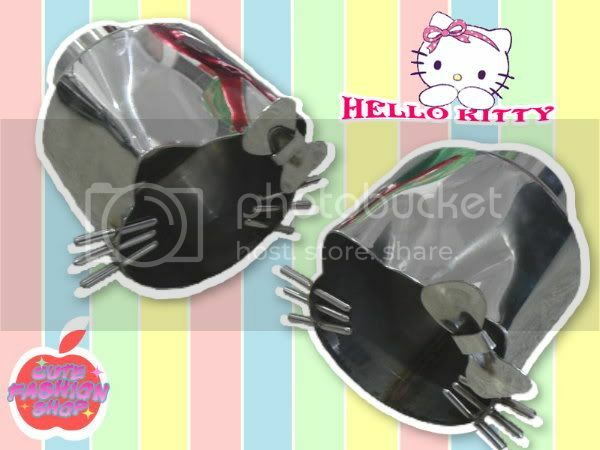 You're bidding on a very rare to find Hello Kitty die-cut exhaust pipe for your car. It fits with most of the car pipes! GET IT NOW TO drive with Hello Kitty fashion!! ●Width 9.5 cm x height 9 cm x depth 13 cm / 3"3/4 x 3"1/2 x 5"
●The listing is for ONE pc only.